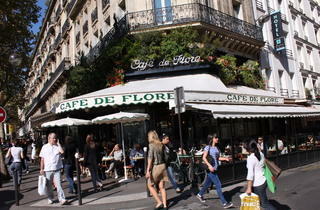 The background to many a Paris pilgrimage is the city's literary history. 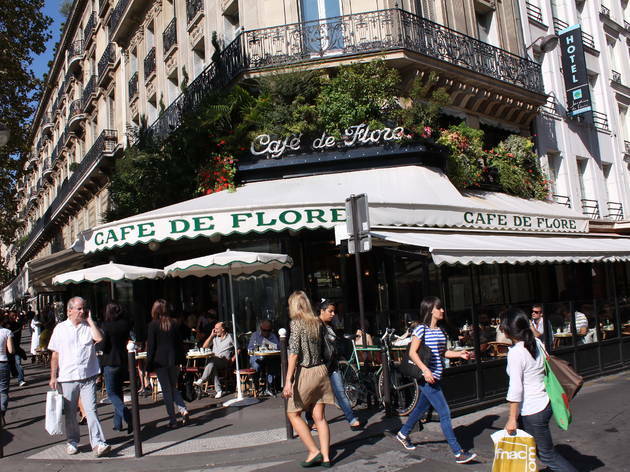 Visitors will willingly pay over the odds for a coffee or cocktail at the Café de Flore, happy in the knowledge that de Beauvoir and Sartre used it as a second home in the 40s and 50s, and benches in the Jardin de Luxembourg heave with Hemingway fans (though they're probably less hungry than Hem was as he struggled to make ends meet in the 1920s). There's no better way to go deeper into the rich – and often riotous – literary history of Paris than in the company of David Burke, an expat documentary filmmaker and author who has made Paris his home for over a quarter of a century. His book 'Writers in Paris' offers a knowledgeable, accessible history of the lives of writers from Proust to Beckett – and anyone visiting Paris has the chance to get the stories from the horse's mouth. From Jean Rhys's escapades with the 'Lost Generation' in Montparnasse in the 1920s to the beat poet Paris of Alan Ginsberg, the tours are unfailingly well-researched, personal – groups are limited to ten or less, so book ahead – and inspiring. David runs a schedule of set walks on Sunday mornings, but is happy to take requests for other days and itineraries as well – visit his website for full details and to book.